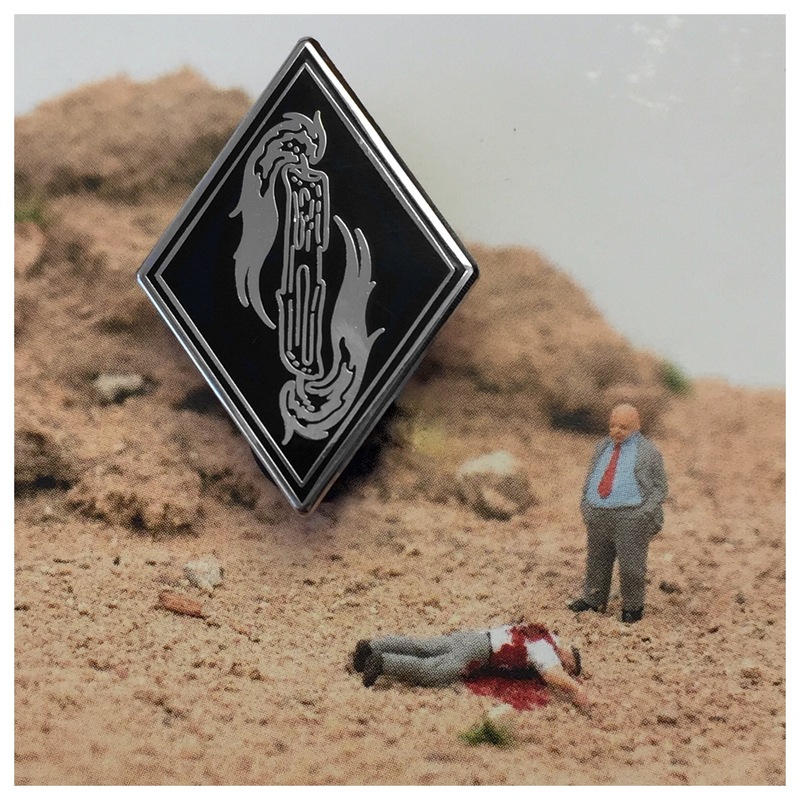 Hard enamel 1" silver colored metal and black pin. Featuring the artwork of JM Wulfe. A candle burning at both ends. Double posted, so it doesn't spin.